Just look at that feline fancy bag. 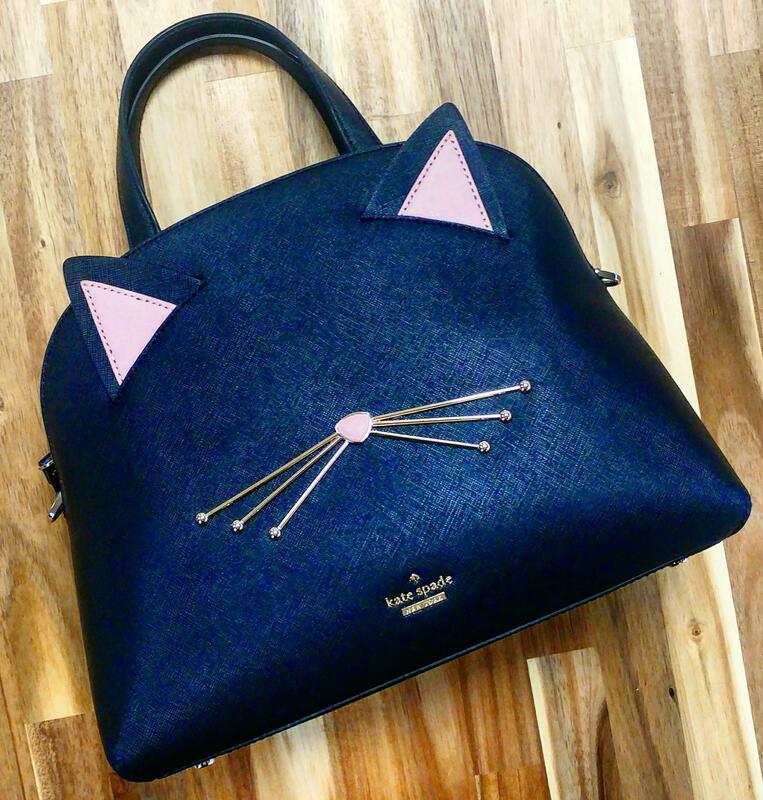 The Kate Spade Cats Meow Lottie bag is perfection for us bag loving cat ladies. 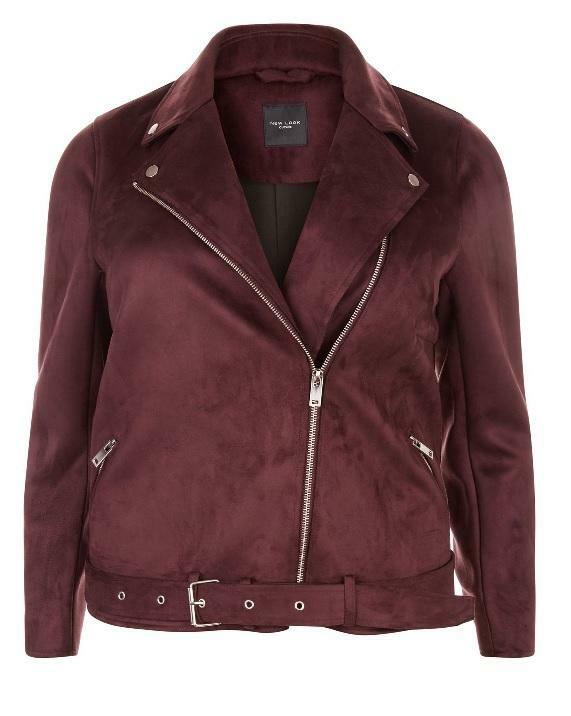 The shops are starting to fill with autumn and winter clothes so now is the time to pick up that perfect transition jacket – the Biker Jacket. 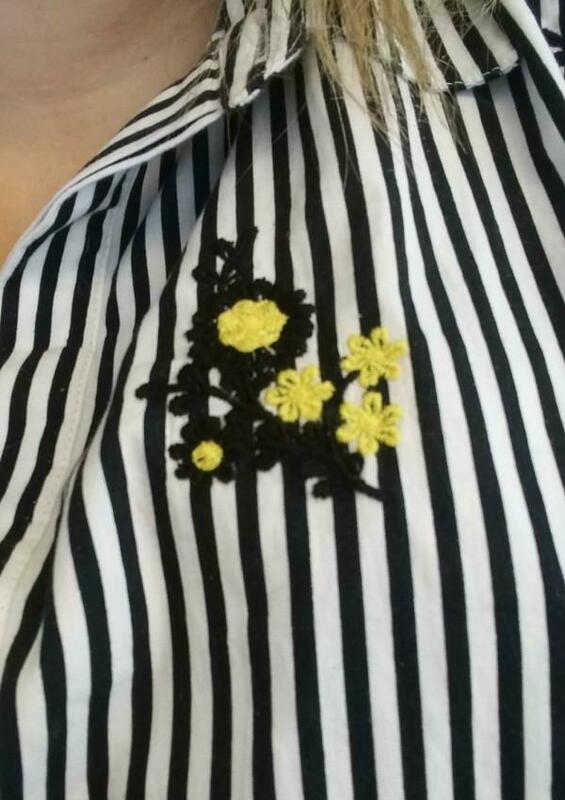 I’m embracing the autumn floral trend and wanted to share this perfect shirt from New Look. You know I have a bit of a thing for Kate Spade bags but behold this beauty! 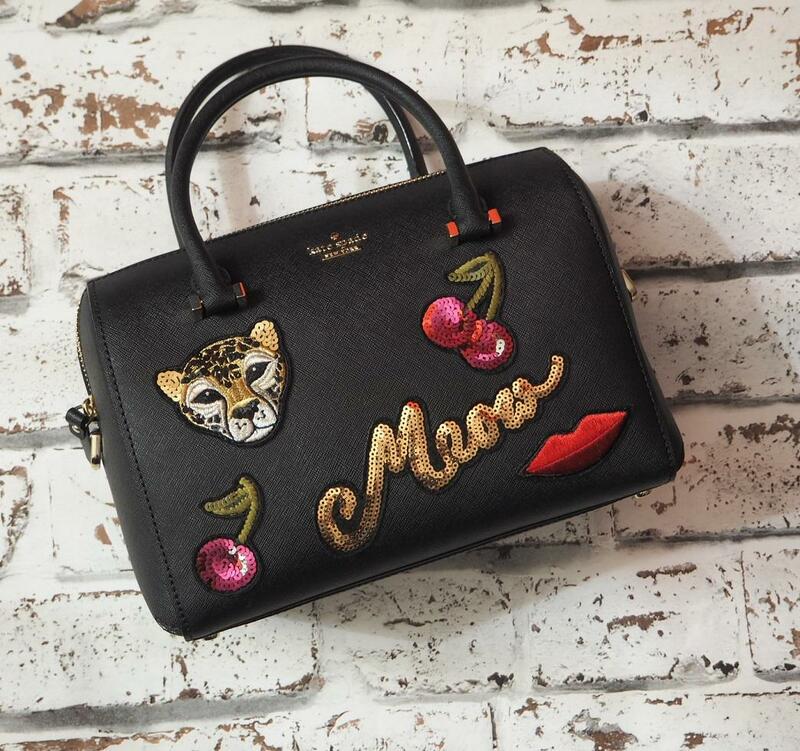 The Kate Spade Ma Cherie bag is so fun! As September is rapidly approaching thoughts are turning to Autumn already. Crisp air, crunchy leaves and muddy walks in the countryside. 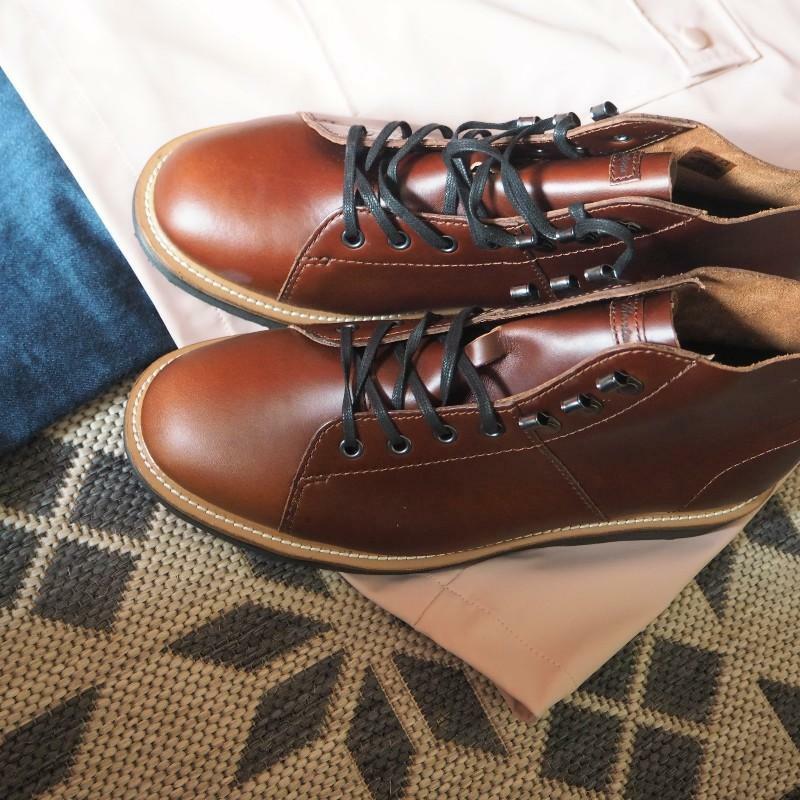 Comfortable shoes don’t need to be fugly so I have picked up the Dr Martens Lesley Analine for A/W2017.